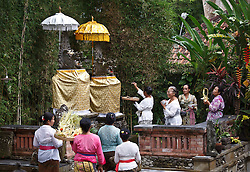 1st June was not just a day, it was an auspicious day, and it was not just an auspicious day, it was a triply auspicious day. 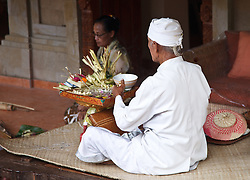 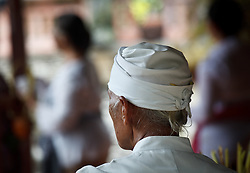 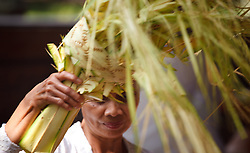 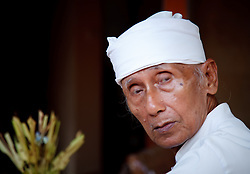 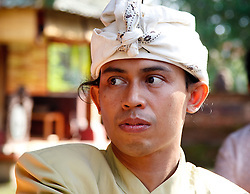 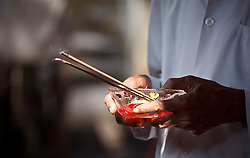 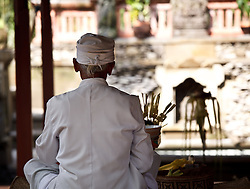 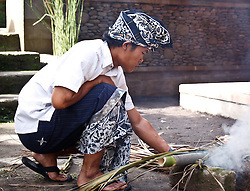 The Balinese believe in auspicious days. 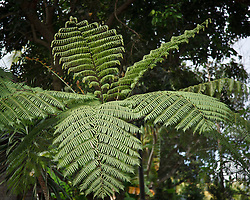 They are coincidence days. 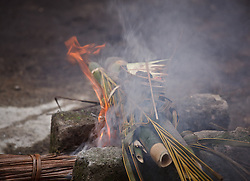 In the West there is Friday 13th. 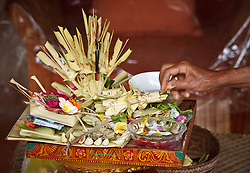 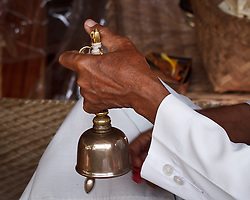 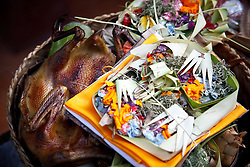 So 1st June was a very good day to have the blessing for the opening of The Tamarind Spa at Murni's Houses, Ubud, Bali.